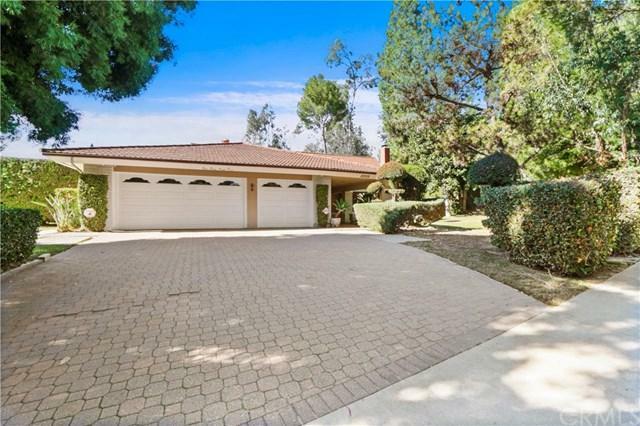 Friendly Hills home with 4 bedrooms, 3 bathrooms and 2,842 square feet of living space. 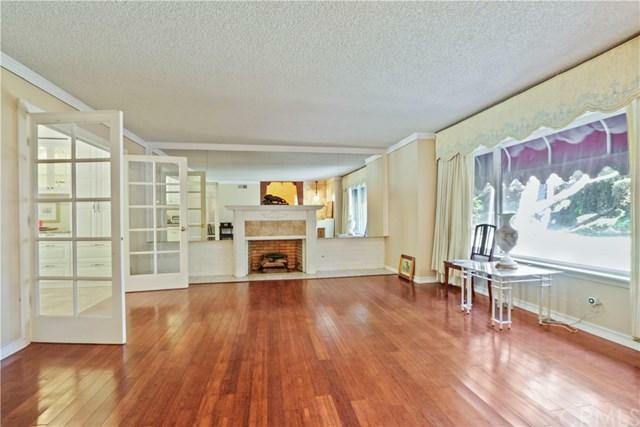 Entry opens to a formal living room with hardwood floors, fireplace and large windows that look out to the park like front yard. The kitchen has gorgeous granite counter tops and stainless steel appliances. Separate dining room has built ins with plenty of storage and wine refrigerator. 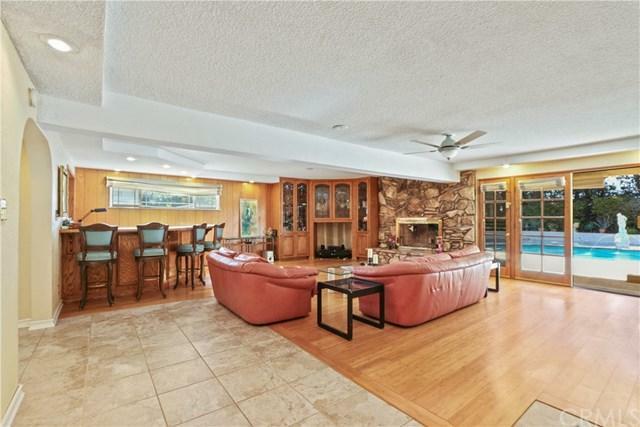 Downstairs also features a large family room with bamboo floors, fireplace and bar area perfect for entertaining. Office, extra bedroom and bathroom are also located on the first floor. Upper level has 3 bedrooms including the master suite with walk in closet, outdoor deck and master bath with jacuzzi tub and separate walk in shower. 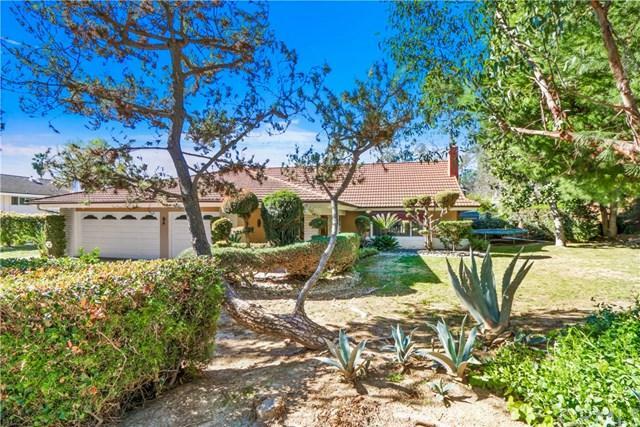 Backyard is an amazing space with mature trees, large swimming pool and grassy side yard. 3 car garage. Sold by Richard Dowling of Remax Community Realty.